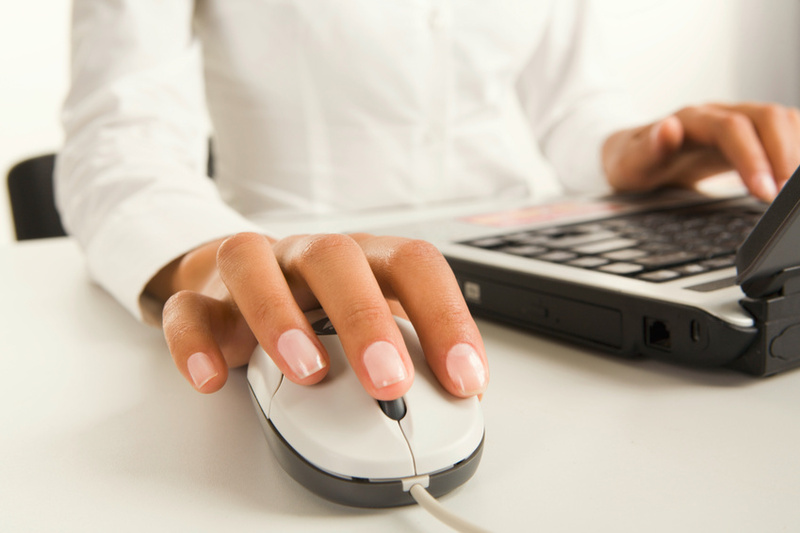 Becoming an eco-friendly school is made easy with the K-12 Online registration process. Are you an eco-friendly school? One of the foremost concerns of this era is conservation. With current issues such as deforestation, overpopulation, the greenhouse gas effect, and global warming, schools have been trying more and more to educate the next generation about environmental conservation. Most schools have already integrated recycling systems by separating bins for plastic waste, metal waste, electronic waste, and paper. Using web-based technology, school administrators can teach students by setting an example. Schools can be eco-friendly from the very start: during enrollment and registration. Step 1. Eliminate unnecessary forms. Traditional method: In order to cater to the different needs of each student and their family during enrollment and registration, schools include all possible information flyers and reports as well as forms in multiple languages within a bulky registration packet. Some California Districts have made it their goal to figure out ways to save their schools time and money and service their “customers” better. 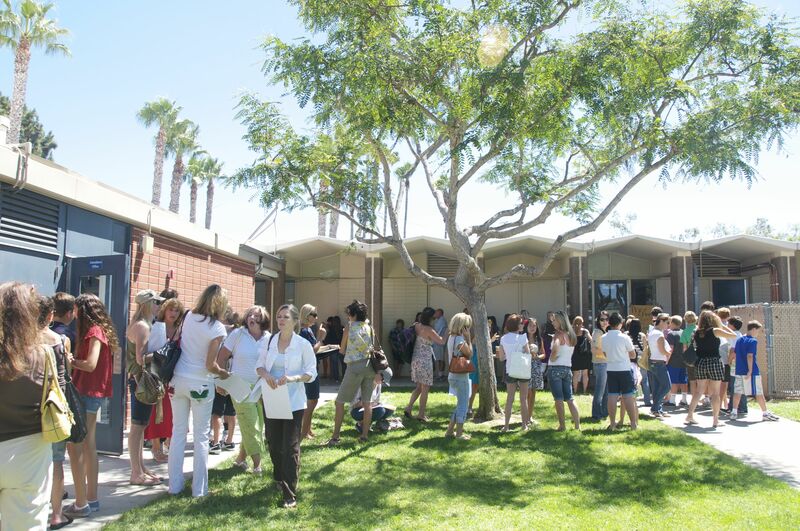 For one school in California, its goal was to reduce the time students and parents spent waiting in line during the registration process. The administration understood that students’ and parents’ time is important and wanted to find an effortless way to achieve their goal during registration, a time when students and parents come to school prior to the beginning of school to register their students. According to Aaron Peralta, Principal of Costa Mesa Middle School in California, implementation of K-12 Online‘s online registration reduced the time spent by students and parents in line to about 45 minutes. The previous year, parents and students waited close to 3 hours. Not only did the online registration system save time for the students and parents, but the easy usage and ability to prepay for school items was a great feature. Unlike some built-in SIS registration systems, K-12 Online is more robust with many features that ultimately save schools time and money. 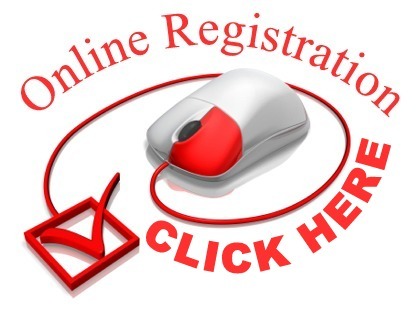 When you hear about online registration for schools, you probably think of nothing more than what the phrase implies – an online method of registering students for the back to school season. You might be surprised at the versatility of an online registration system with vital tools to support other areas such as high school athletics. Let’s use football as an example. 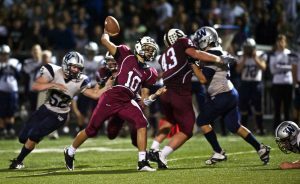 Several issues, complications, and hassle can arise during football season. Some problems may include underfunded programs, a mountain of paperwork, and messy data collection. We’ve highlighted a few areas of a typical timeline associated with a high school football season below. You may recognize some common problems and see how online registration can simplify the experience for athletic directors, students, and parents. It’s common knowledge that school districts across the nation face budget crises. But what’s less common knowledge is that a large part of the crises can be attributed to student lunch debt. 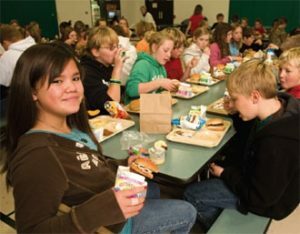 An Edweek study revealed that in 2010, a 21,000 student district registered $54,000 in unpaid meal debt. A poorer 9,000 student district in Connecticut registered more than $60,000 at one point. What can be done to tackle these problems?